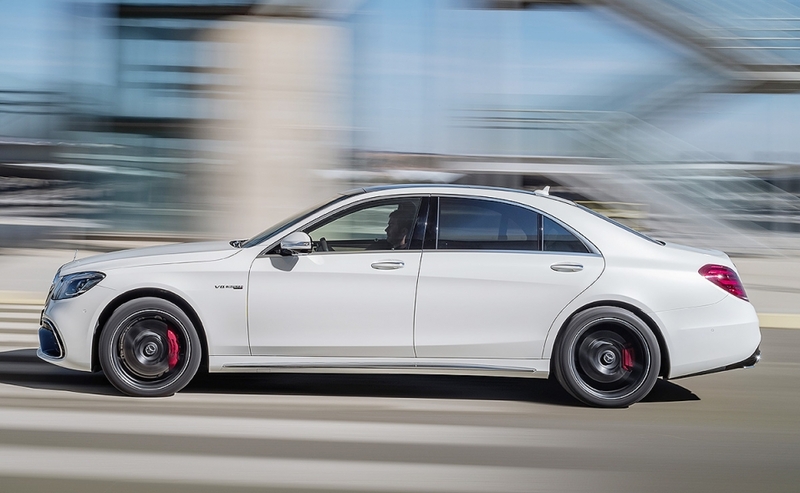 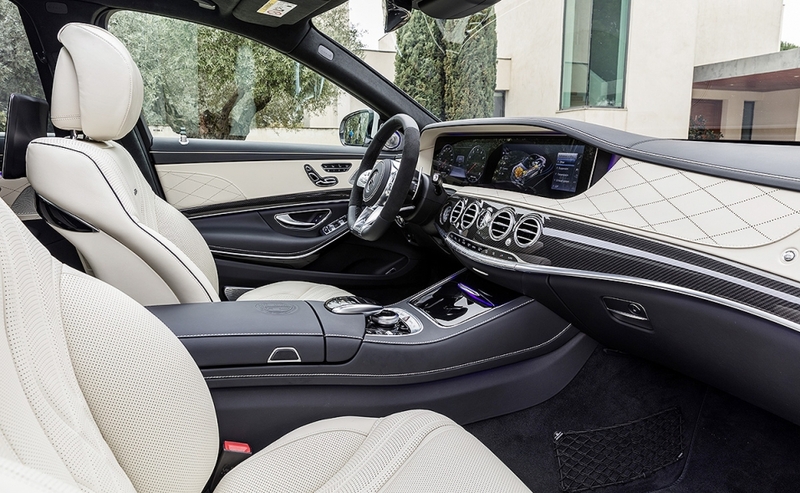 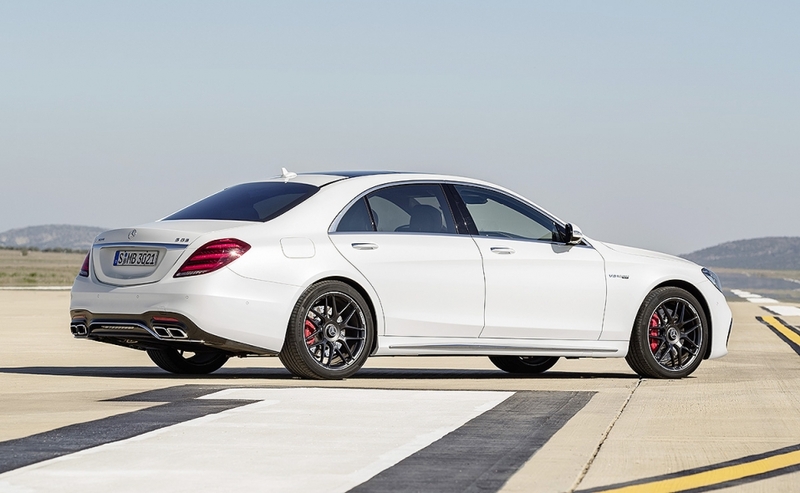 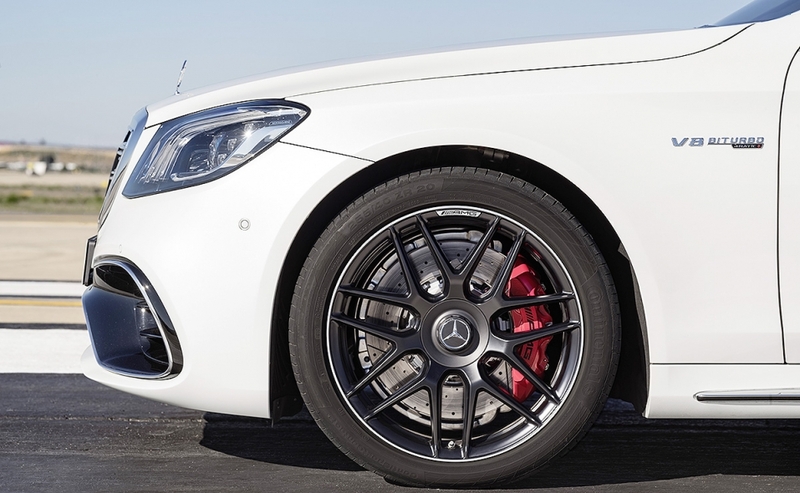 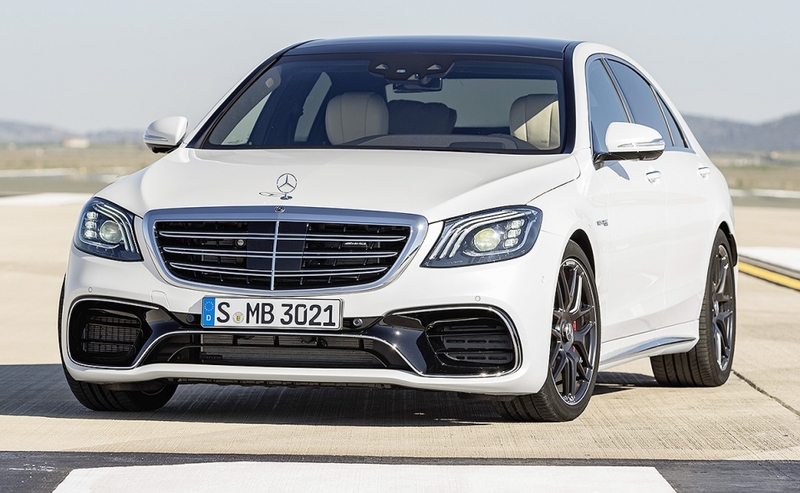 The 2018 Mercedes-AMG S63, introduced at the 2017 Shanghai auto show, gets a new handcrafted 4.0-litre twin-turbo V-8 engine with cylinder deactivation producing 603 hp. 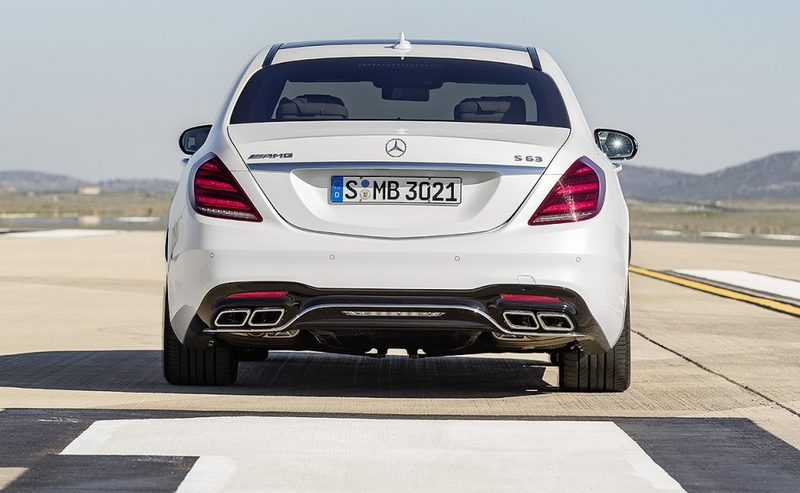 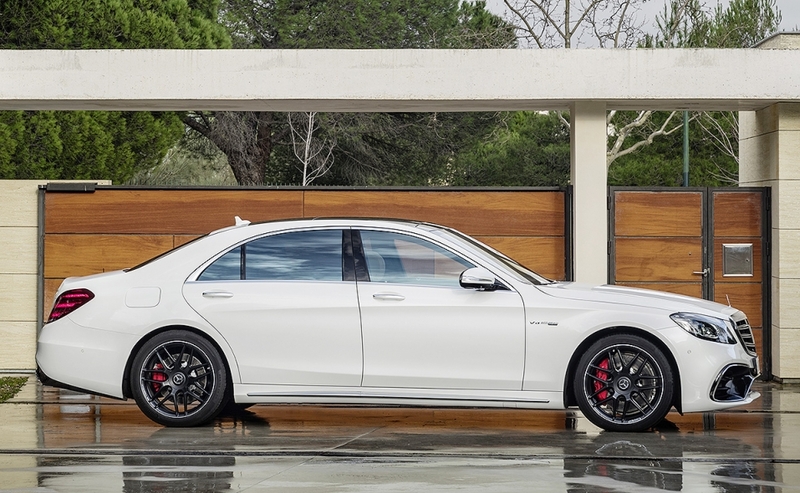 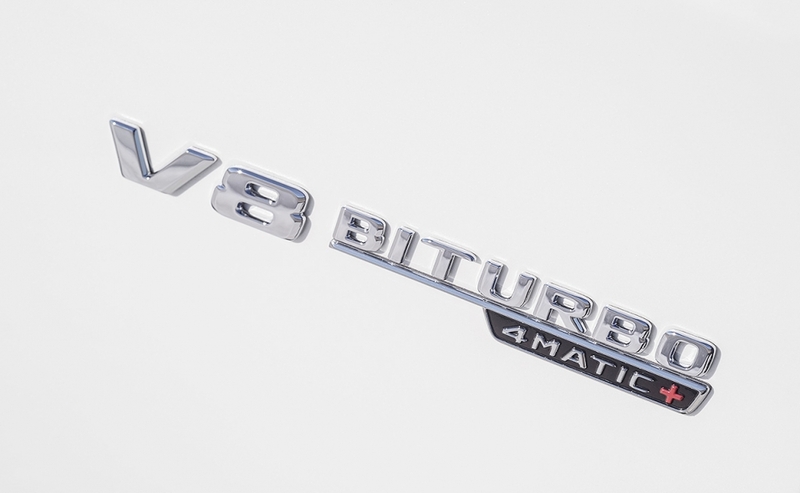 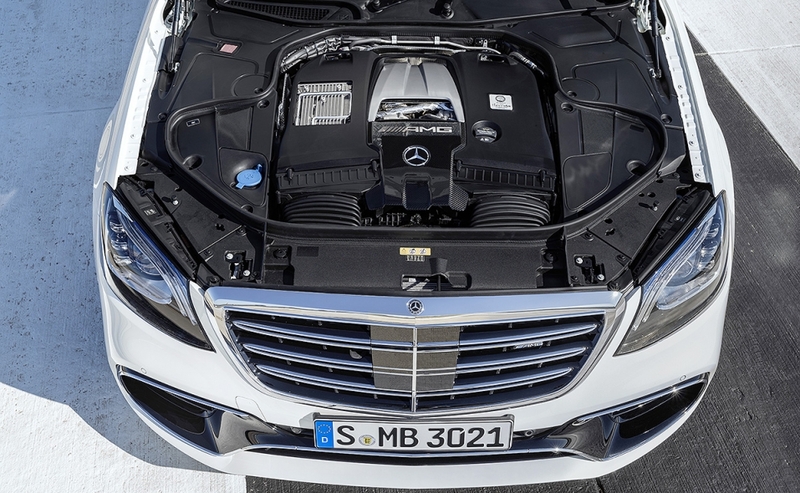 Despite the smaller displacement, the output is higher than that of the outgoing 5.5-liter twin-turbo V-8 in the S63. 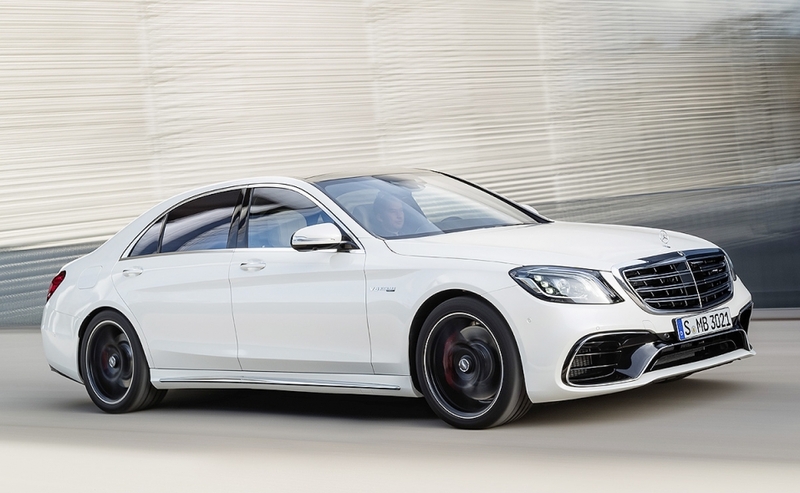 Mercedes Benz Canada President Brian Fulton says Canadian AMG sales are the highest in the world by volume and 24 per cent of all Mercedes Benz sales here are AMG.